Please click below for a further breakdown of our GCSE results. Yet again, we are delighted with the results of our students. With our best ever A* – A percentages, Jo Richardson Community School continues to be highly successful. 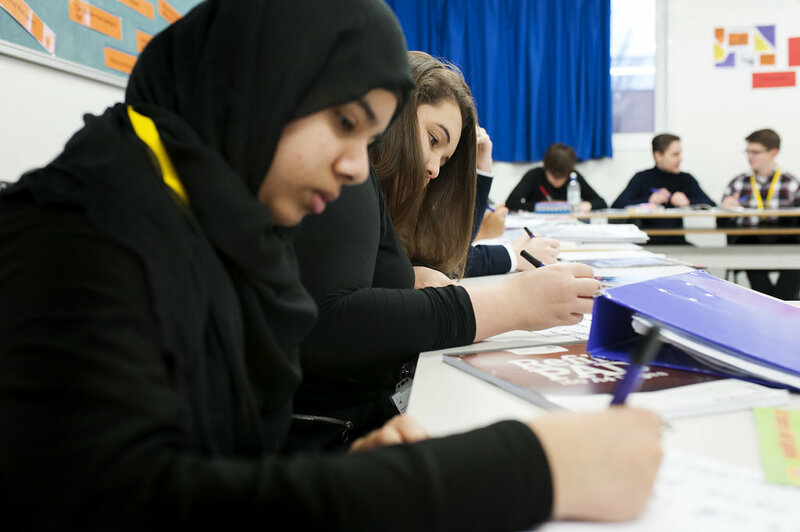 Students who come here can achieve their potential within a diverse and stimulating environment.